Tim Ho Wan is unlike any other Michelin star restaurant. It is humble, inviting and totally non imposing. 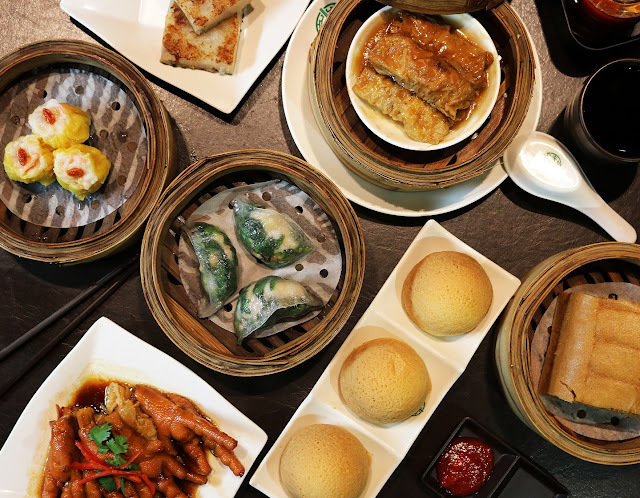 Nausheen Tareen discovers this dimsum heaven is an ideal expression of its owner Mak Kwai-pui's personality. Affable, affordable and top notch. On a recent trip to Hong Kong, we were looking for options to enjoy a good lunch. Someone suggested Tim Ho Wan. And the lunch turned out to be memorable. This has to be the world’s cheapest Michelin-star restaurant. Tim Ho Wan was founded in 2009 by Mak Kwai-pui, formerly a chef of a three Michelin-starred restaurant, who opened a 20-seater dim sum restaurant in Mongkok, Hong Kong. The inspiration for it was his desire to make dimsums not just for a few select elite people but the masses. Tim Ho Wan, meaning good luck, got its own Michelin star within six months of opening and has till now opened in 50 locations around the world including six in Hong Kong. We ate at the Sham Shui Po branch, which has also received one Michelin star, and met the man himself for a long, and translated, chat. He spoke about how he has been making dim sums now for over 40 years, even though he looks 40 odd years himself, and how he was initiated into this art by his uncle who was a master dim sum maker. He still cooks every day in the kitchen as he showed us his food stained clothes and burnt hands. 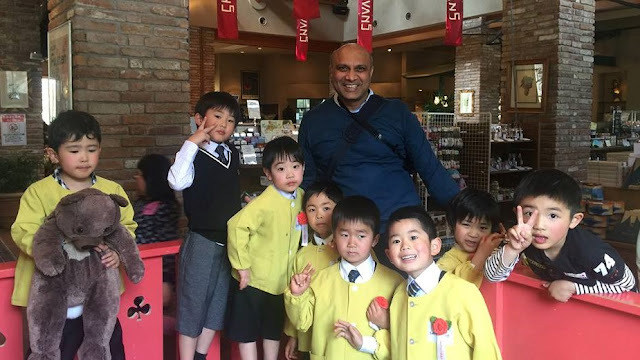 He further spoke about how he wants to now open a restaurant in mainland China and that he puts no pressure on his kids to follow in his footsteps. 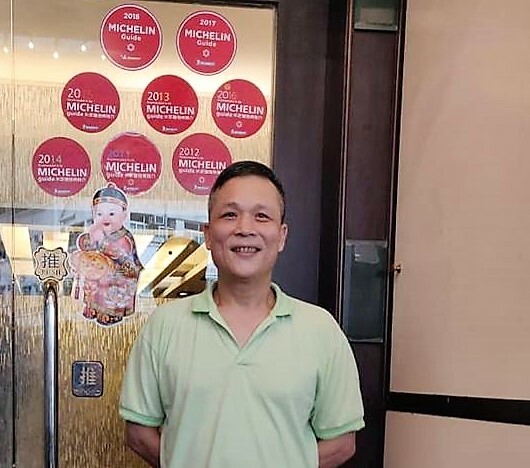 His favorite recipe is the Tim Ho Wan signature roasted pork bun which is totally different from Hong Kong Cantonese style of cooking as it is roasted and not stir-fried or steamed as most other dishes. Such a humble, amazing man with an amazing story to share. Keep this on your must-eat list on your next visit.